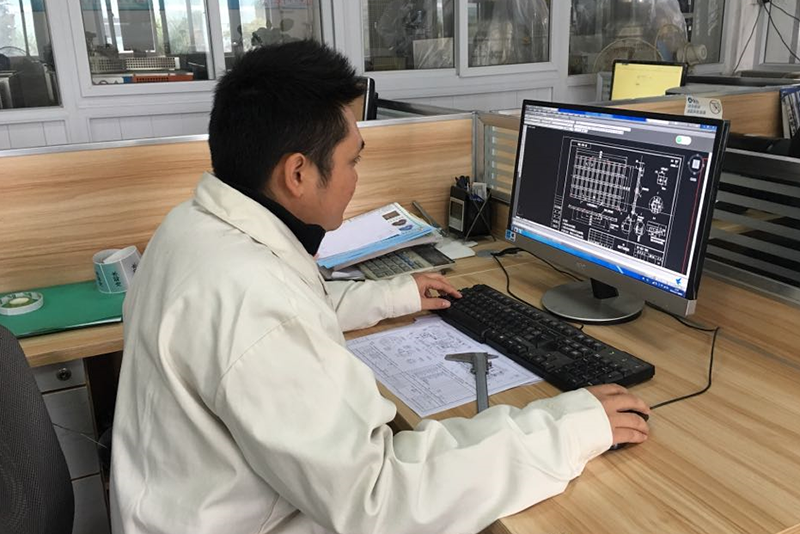 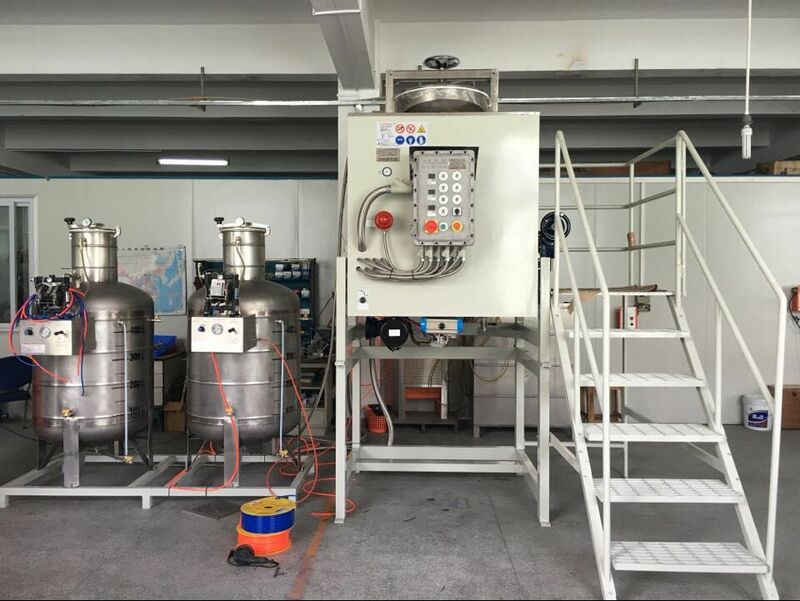 The yacht in the process of manufacturing need FRP .It manufacturing process need acetone or thinners cleaning.Thinners cleaning agent can be recycled and recycling. 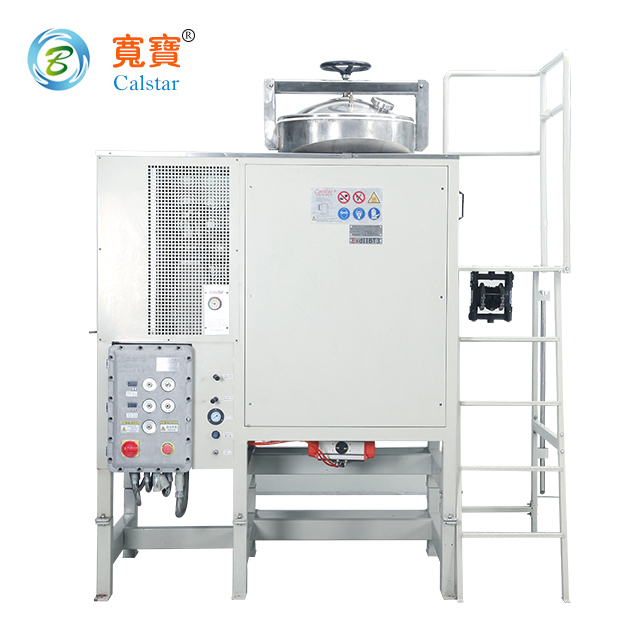 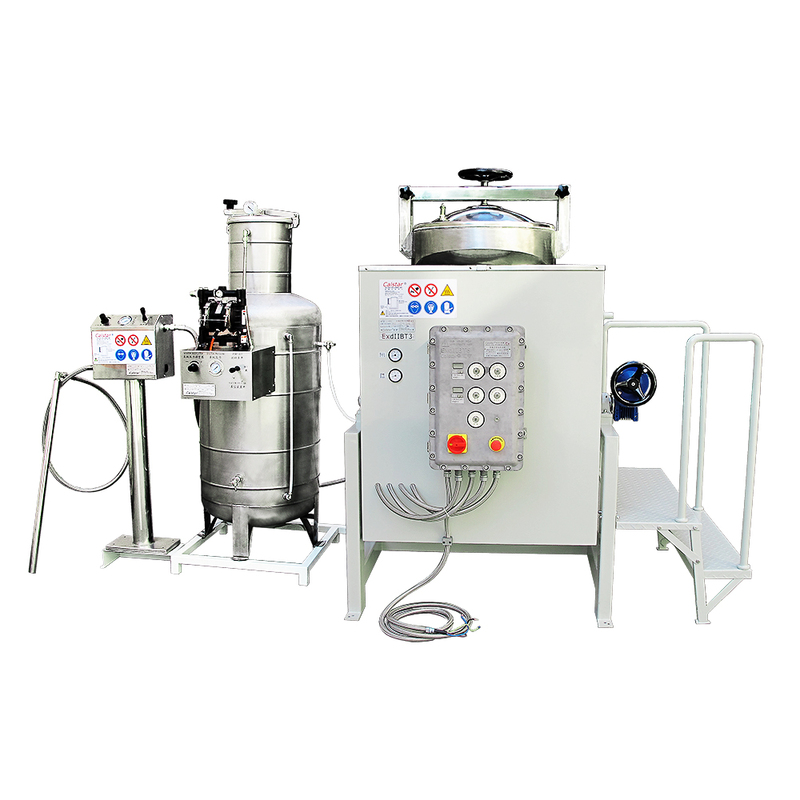 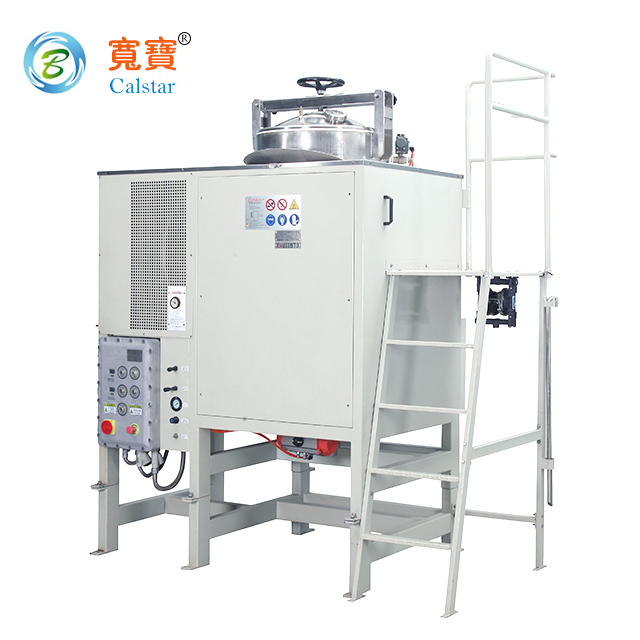 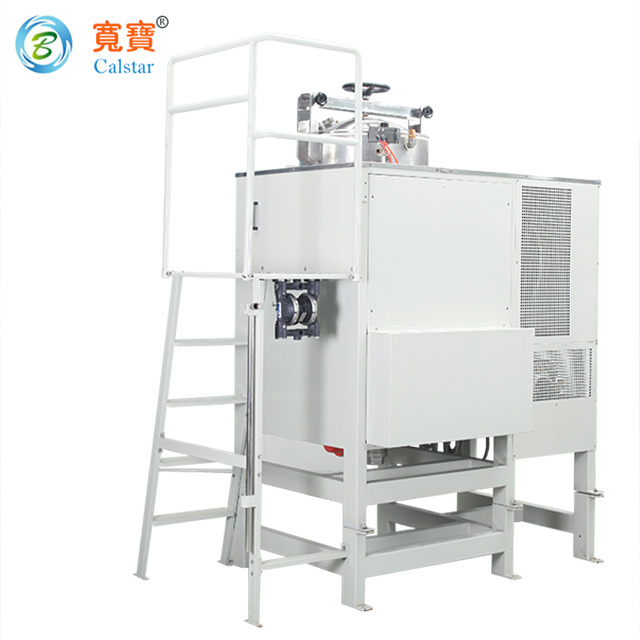 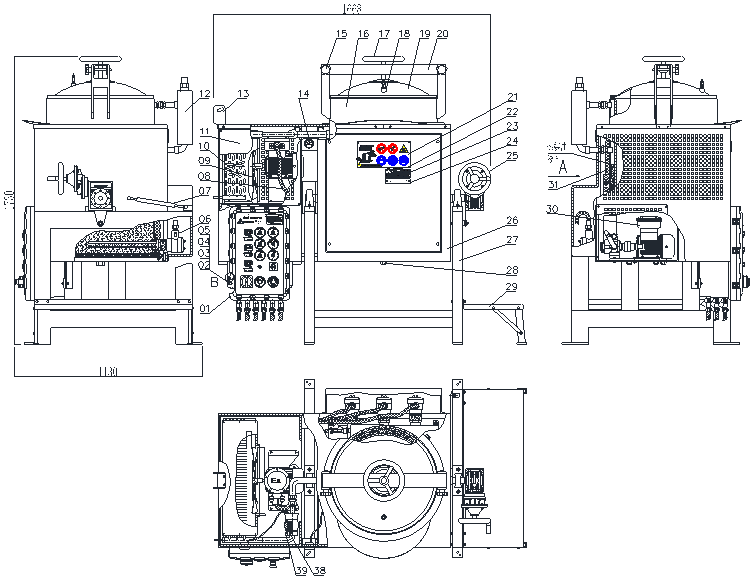 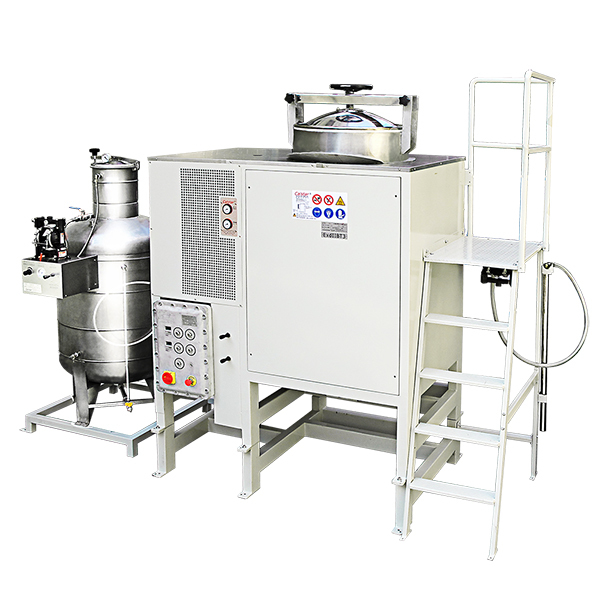 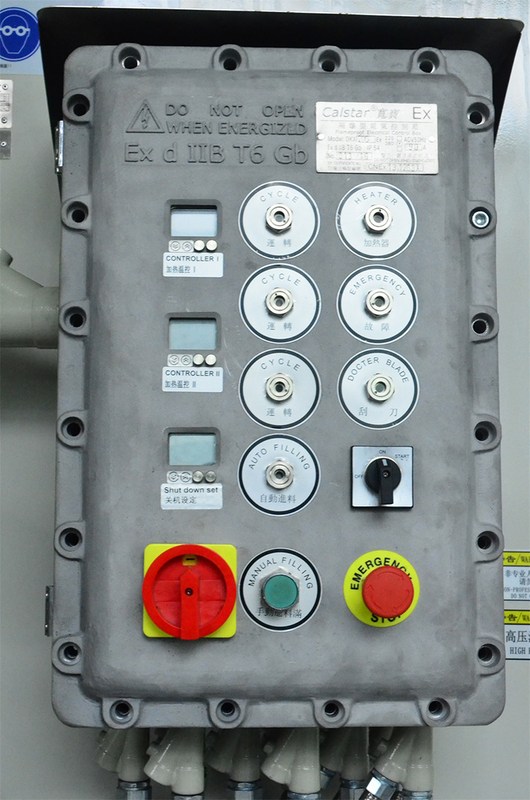 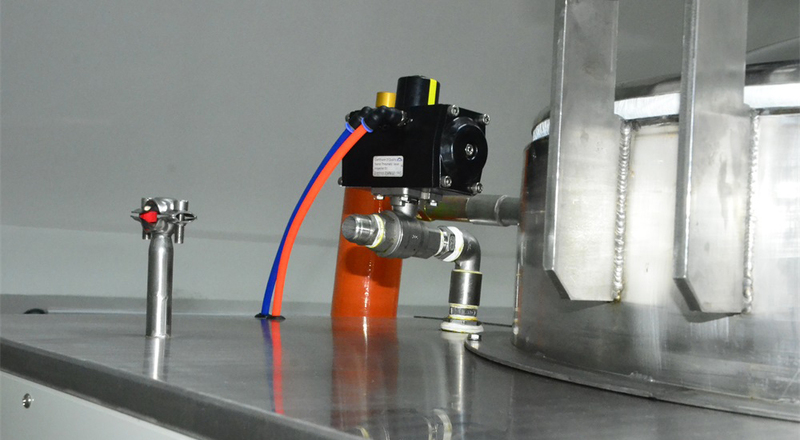 Any organic solvent waste residues are self contained within the solvent recycler machine unit. 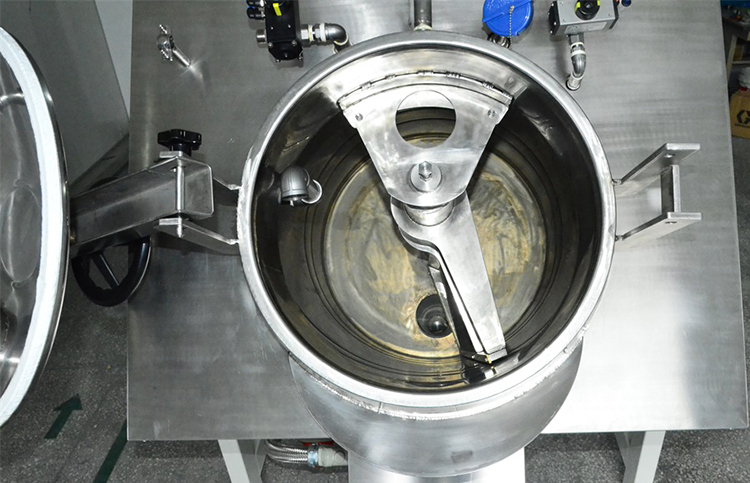 Distilled solvent can usually be sent down user and the reclaimed solvent is ready to go back on the press - and it's as good as new. 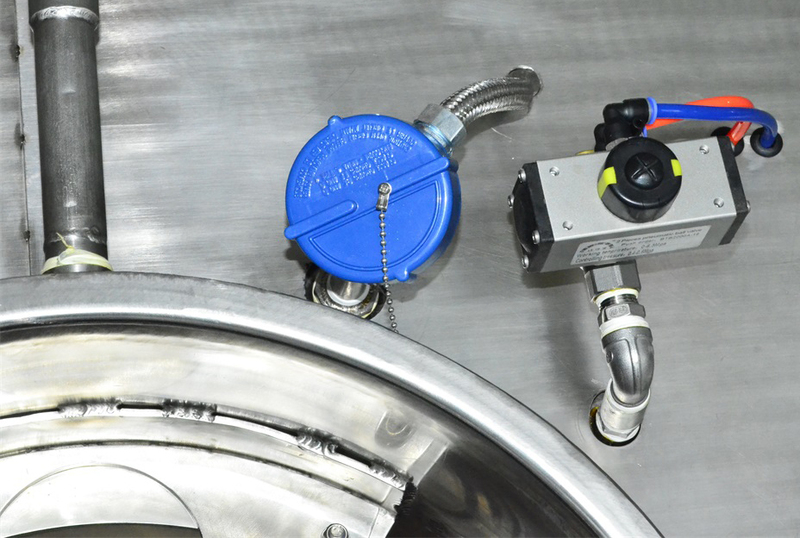 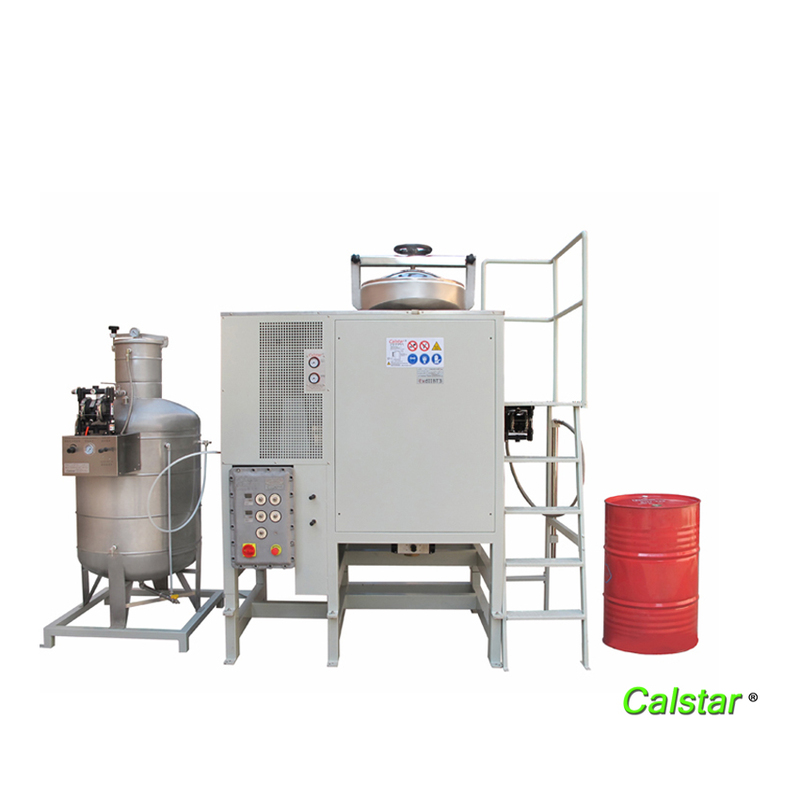 Calstar provide paint solvent solution with the solvent recycling equipment to not only reduce waste, but save money!